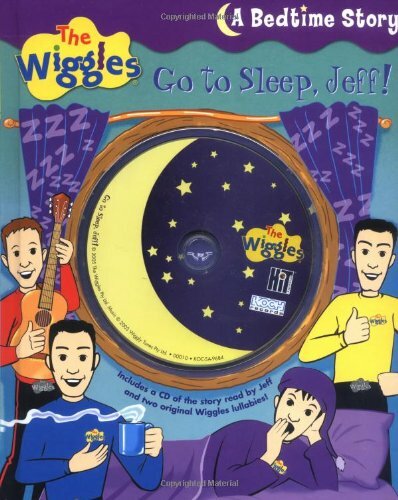 It's nighttime at The Wiggles' house and Jeff is having trouble sleeping. Will Anthony, Greg, and Murray come up with a way to help their friend catch some Z's? This storybook comes with a CD of the story read by Jeff himself. And after the story, readers will be lulled to sleep by the sounds of two original sweet lullabies sung by The Wiggles. This bedtime book and CD set is sure to be a huge Wiggly hit!